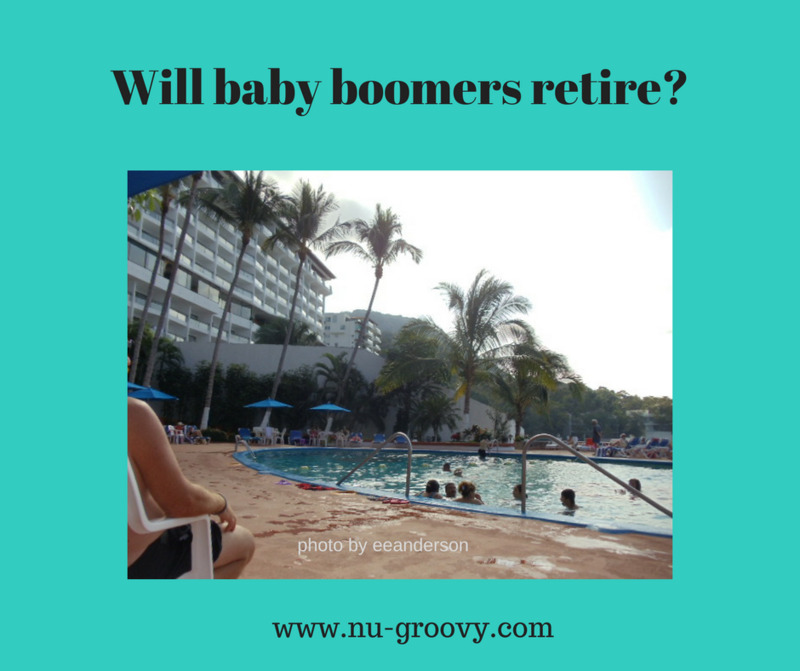 Will baby boomers retire? Have you been asking yourself that question? I don't believe we will, at least not in the typical sense. Like everything else about our lives, we will redefine what is called "retirement". Yes, of course, some will take a typical retirement, especially if they have the wealth and do not like the job they do. Even those may come out of retirement eventually if they feel bored or unchallenged. How are you going to decide what to do? You may have to ask yourself some hard questions. You need to get your finances in order and I am sad to say that many of us feel that we do not. We still have mortgages, credit card debt, little savings and some of us are looking after our parents or making the mistake of helping our adult children to the point of hurting our retirement fund. Also we lived through the downturn in 2008, and a lot of us are being robbed of our investments. Now those same self-serving mutual fund companies are telling us to invest more because we will need way more money than we thought. They are stating that we need 70% of our pre-retirement income, but I think if you want to retire there is always a way. In the meantime, we hear in the news about an inevitable crash coming soon. How will baby boomers retire with all that is happening? Watch your investments and start to keep an eye on them. Take control of your decisions and do not rely only on your financial manager, entirely. If you are in debt a change might be as good as a rest, and you might find that downsizing will be a blessing. Do you get bored easily? Do you need to have challenges? Baby boomers have always had a drive and have been workaholics. It might be difficult for you to start suddenly puttering around the house. Do you have a bucket list you want to accomplish? You may have to find a way to do this. Possibly by working for periods off and on to fund this. You could spend some time creating that garden or travelling places you dreamed. Then go back to work again for some time. Can you retire and live frugally? Are you happy to putter around the house and garden, maybe enjoying your hobbies? Then don't listen to the naysayers. Go for it. How will baby boomers retire this way? You might sell off some of your antiques and valuables, even your home. 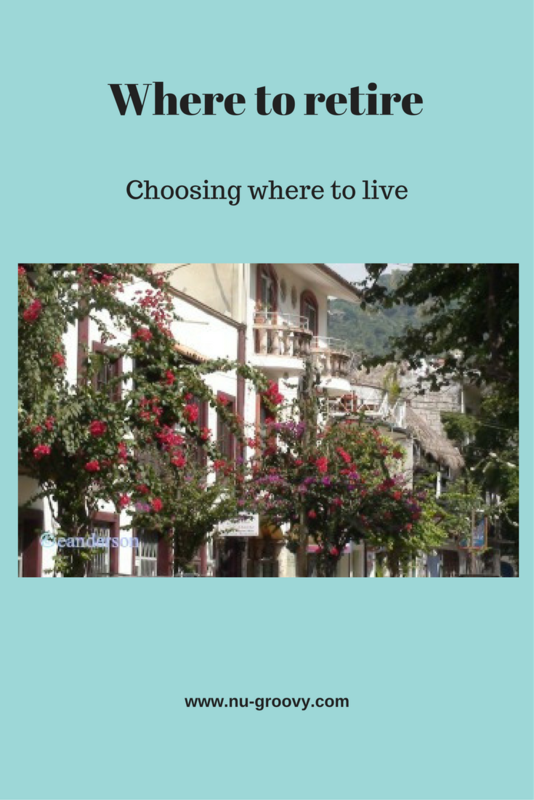 You can move to a different cheaper area of your country or even to another country. If you want a bit more money, you could find part-time work. If you go for the typical retirement, you don't have to feel deprived. It could feel good that you are starting over to a more simple life. Maybe it will be difficult to downsize, and you don't have enough funds. We baby boomers are problem solvers so if we like our lifestyle we may have to change the rules. Maybe you will decide that a simpler life will suit you well. If you live near the west or east coast, you may move somewhere else where it is cheaper or even out of the country. Are you young at heart, healthy and energetic? You may wish to keep working or start a new career or business. Most of us still have a lot to offer. Employers realize that an engaged baby boomer is a real asset. The sheer numbers of us still working means that companies would be in real trouble if we all started to quit. Will baby boomers retire in droves-I don't think so. If you do downsize or move to another location, you will have to make new friends. Are you the type that can live far away from your family, church, and old friends. The internet with Facebook and Skype make it easier, but face to face interaction is a must if we are to remain healthy. How will you keep active? Will you live in the city near museums, art galleries and clubs or are you more of parks and hiking trails or boating? What about helping your community or children or parents? Get involved in politics or take up a cause? You must remain active mentally and physically if you are to stay healthy and do not end up living in a nursing home. How will your ideas of retirement mesh with your spouse? What if your husband wants to start relaxing more and spending more time with family because they are stressed out after a long career. 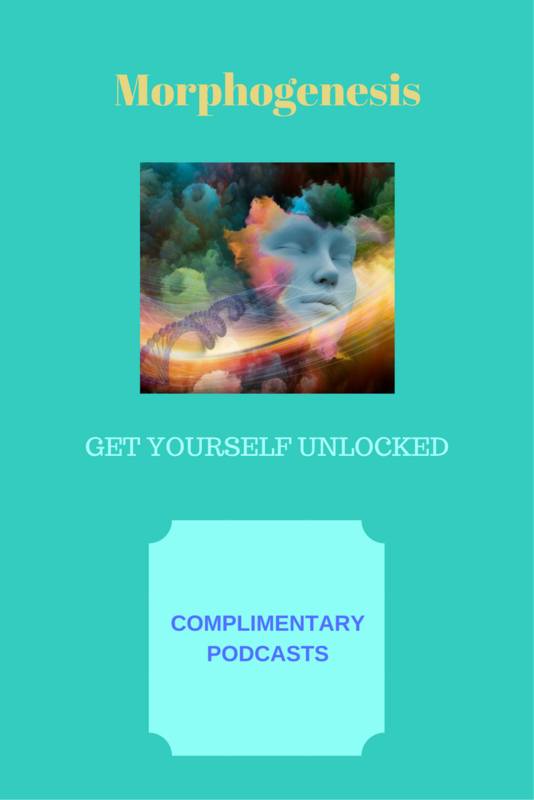 What if your wife feels that it is her turn and wants to develop a career or travel or get involved with the community. You will need to discuss things like this. Will baby boomers retire? Things have certainly changed since our grandparents or even our parents time. They mostly worked for the same company all of their adult life, reached 65, and the company gave them a gift and party and a pension. Along with the government old age pension, they were able to sustain themselves for the maybe 5 to 20 years or so that they would live. It is different for most baby boomers. We tend to change jobs often. Also, most companies stopped giving a pension. 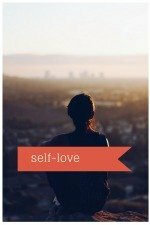 We are told to look after ourselves. Pay into a retirement savings accounts. Most of us "worked like dogs", lived a good lifestyle got into debt and used the equity in our homes. We were brainwashed with advertising propaganda to believe we needed things that clearly we did not. As the song suggests, "I've done it my way" could be our mantra. I don't think for baby boomers it will be any different now. Some of my friends are transitioning into different jobs, starting their own business, or retiring but working part time. Many of the people I know are using their retirement fund to help their kids by letting them live rent free long past adult age. They might be financing their education or at least helping them. Some are even mortgaging their homes to help the kids buy a place. I think that you help your children more by encouraging them to be independent. If this is not putting you into a stressful situation and it makes you happy, then "more power to you". Now, what? Will baby boomers retire? Are you going to retire? Sign up so we can keep in touch! Look at what I'm up to. I've had these dreams forever and here I am; transitioning into the third age. What about you? Sign up so we can stay connected! Will baby boomers retire? We have gathered some of the information, you will need in order to make a decision for yourself, and how to reach your goals. Where to retire or choosing where to live. Where to retire or choosing where to live. A list of ideas to consider. Use this as part of a step by step process. 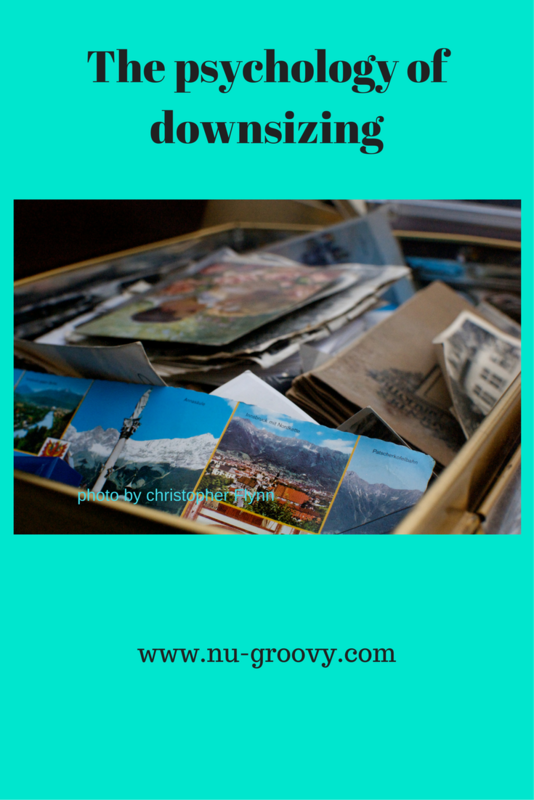 Downsizing or even decluttering can be emotional. There are ways to get through this without feeling overwhelmed. 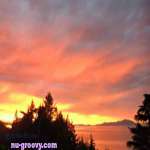 This site is a place for us baby boomers to share information only. The health care industry or finance is not my line of work, and so I am only sharing what is working for me. See your health care professional, financial manager or other experts that you rely on about any course of action.